Melissa Williams received her RN degree at Gwynedd Mercy College as a second degree and her MSN degree at Widener University. Before becoming a nurse she worked in the social services field providing home-based services to the elderly population. 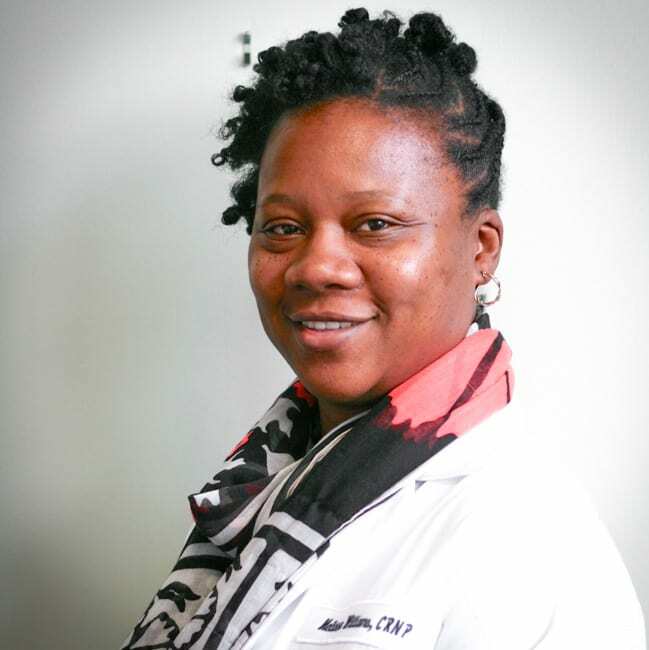 After receiving her nursing degree, she worked in Med-Surg for a few years and decided to go back into the community to provide hospice, home care, and inpatient care for terminally ill patients. She then went on to obtain her Master’s degree in Nursing as a Family Nurse Practitioner in 2014. As a NP, she worked as a Hospice and Palliative Nurse Practitioner. Her commitment to the community has brought her to Abbottsford-Falls Family Practice.